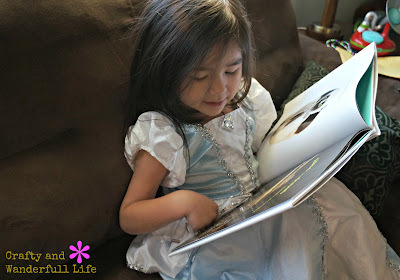 March is National Reading Month. Last week we celebrated Dr. Seuss Week and Read Across America Day. My husband even went in to read "Ten Apples Up On Top" to my preschooler's class and he wore the Dr. Seuss hat I crocheted for him. In addition to Dr. Seuss books, another series of books that my kids love reading and having read to them are the National Geographic Kids Readers books. They're a series of non-fiction books that contain fun facts, great pictures and little jokes and puns that make learning fun. We were introduced to National Geographic Kids Reader books back in 2012, when I had the chance to review the National Geographic Kids Super Readers Program. 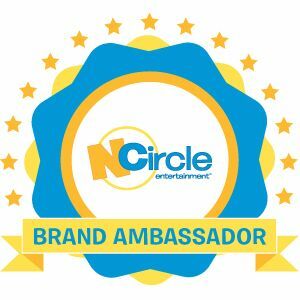 Through the National Geographic Kids Super Readers Program, kids can earn rewards and prizes like stickers, bookmarks and more. The more books they read, the more badges and prizes they earn. 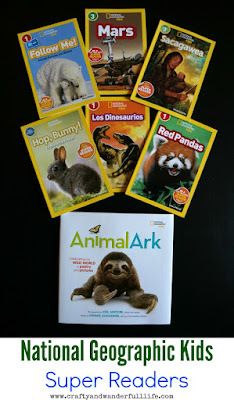 To participate, kids can visit the National Geographic Kids Super Readers website: http://natgeokids.com/superreaders. There, they can download a Super Readers poster, according to their reading level. As they finish reading a book, they can mark it off on the poster and head back to the website to download a badge and other prizes. 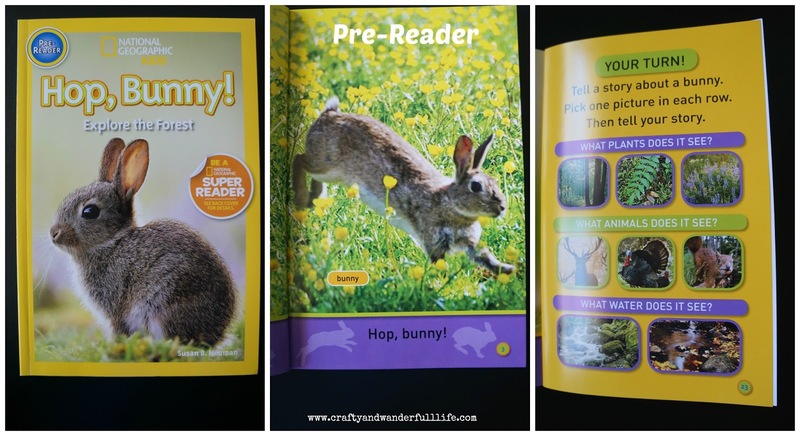 Pre-reader - for kids who are ready to read. These books feature short sentences and are great for kids building their vocabulary. Level 1 - for kids who are starting to read. 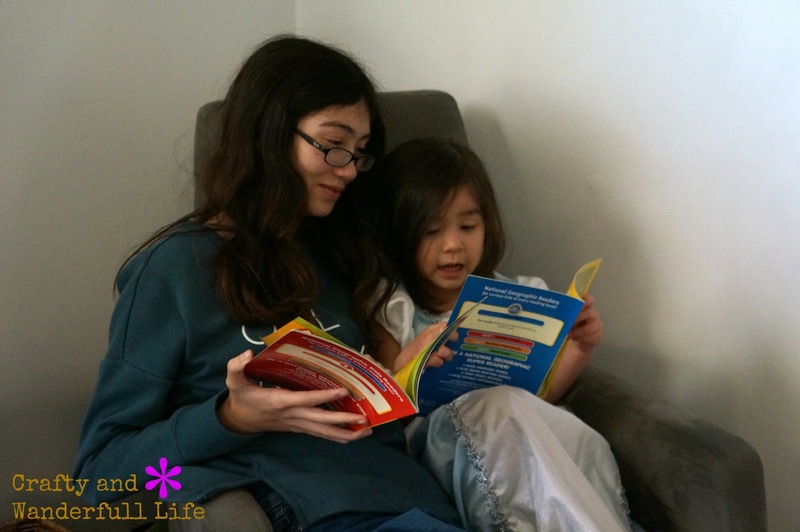 These books feature a shared reading experience between younger readers and a parent, older sibling or friend. 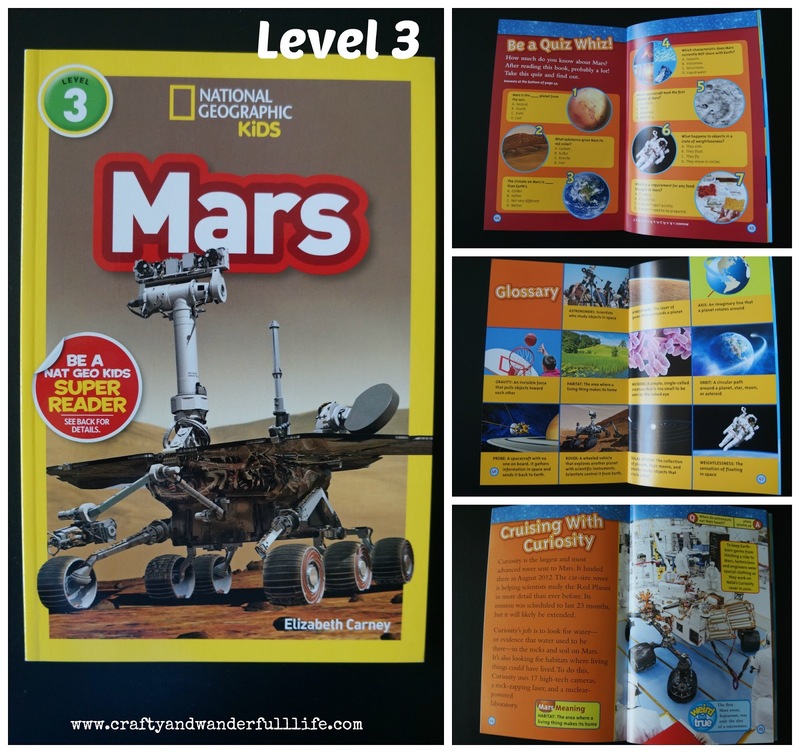 Level 2 - for kids who are reading independently. These books feature longer sentences and more complex vocabulary. They also have a color glossary. Level 3 - for kids who are fluent readers. These books feature more complex sentences and more challenging vocabulary. Books also have a quiz at the end so kids can test themselves on what they've read. 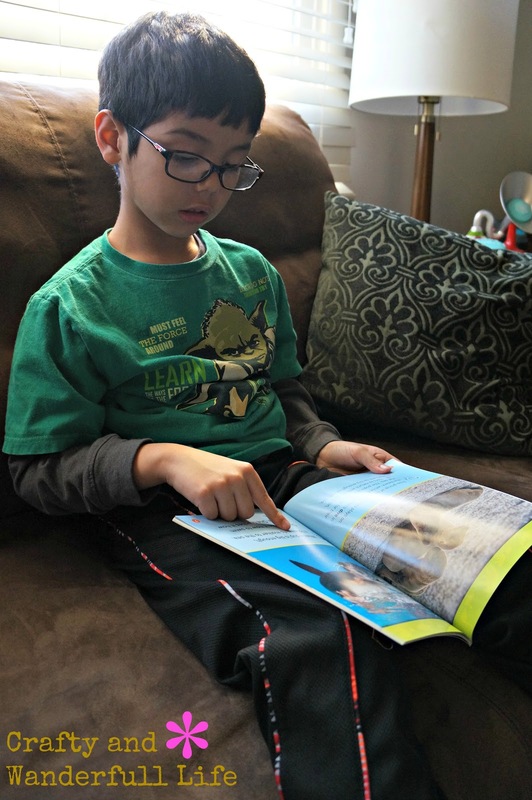 We really enjoy reading the National Geographic Kids Readers books. When we received our package of books, I asked my six-year-old which book he wanted to read before he went to bed that night. I was surprised he picked the book on Sacagawea. The only thing I knew about Sacagawea before reading the book with him was that she was a Native American who was featured on the dollar coin. So, even I learned a few things from reading the book with him! Books can be found at all major bookstores as well as the National Geographic site and Amazon.com. 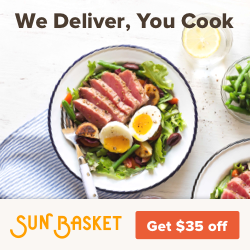 Each book retails for $3.99.